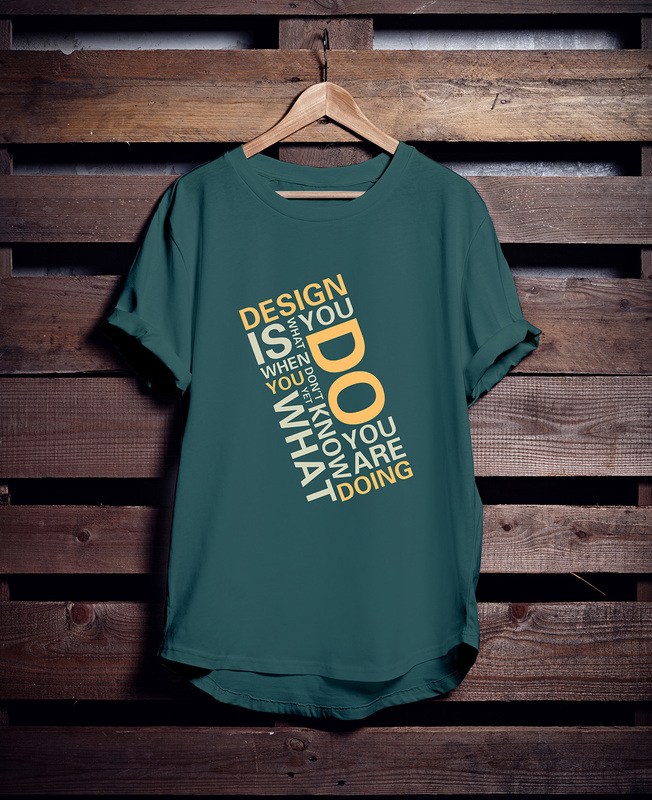 I feel so much wow and feel cool to share with you the coolest post of Free Hanging T-Shirt Mockup. 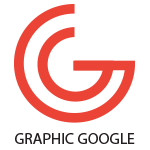 This is one of the finest post that i think need of the designers. 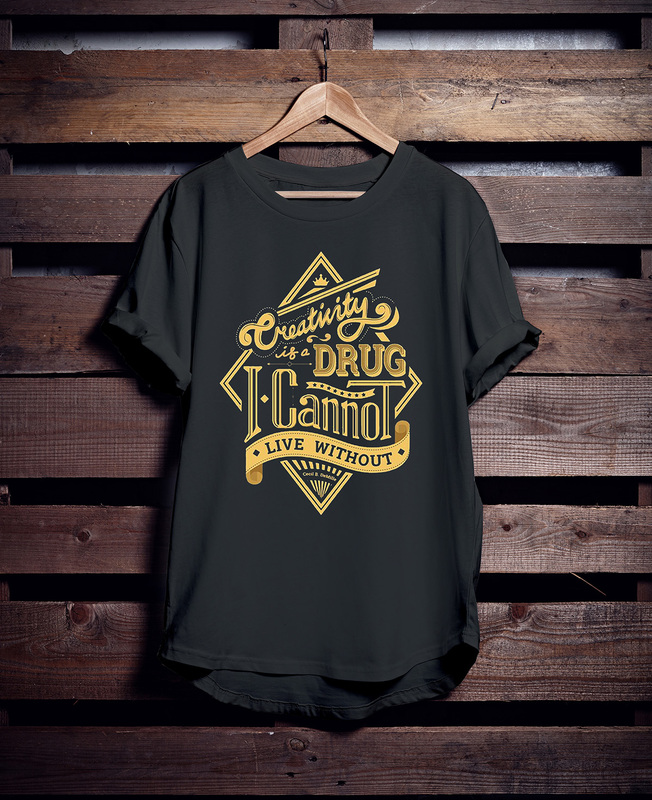 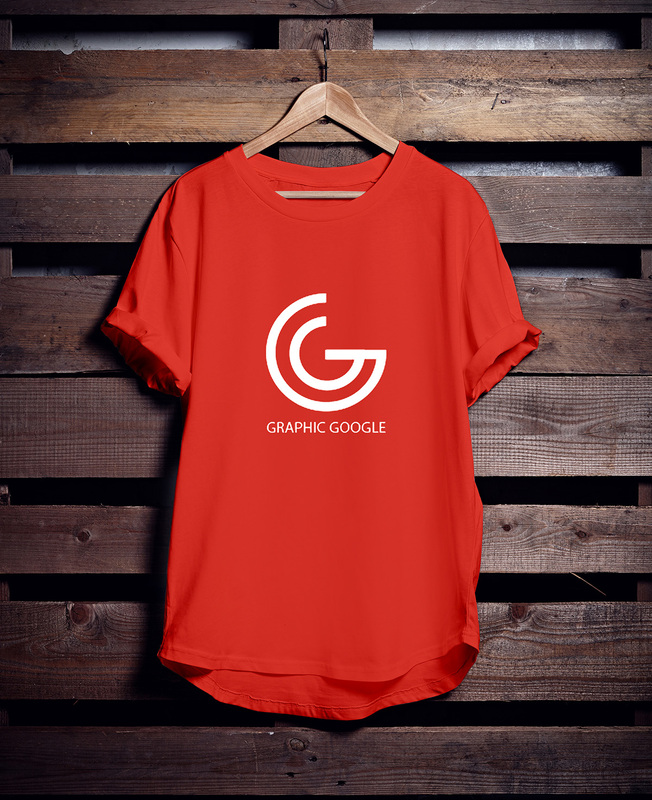 This Free Hanging T-Shirt Mockup is designed in Photoshop CS6 in smart-object layer. 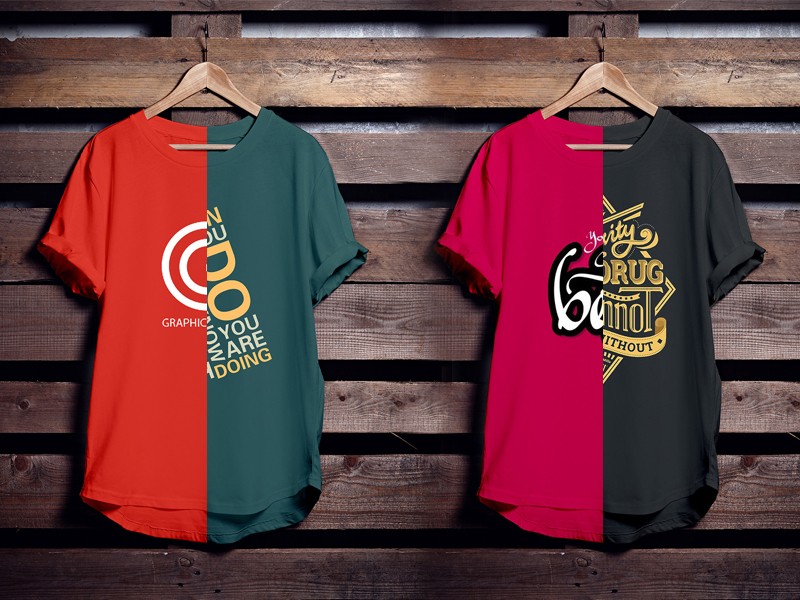 You can change the color of t-shirt and put your own logo or typography on the t-shirt. 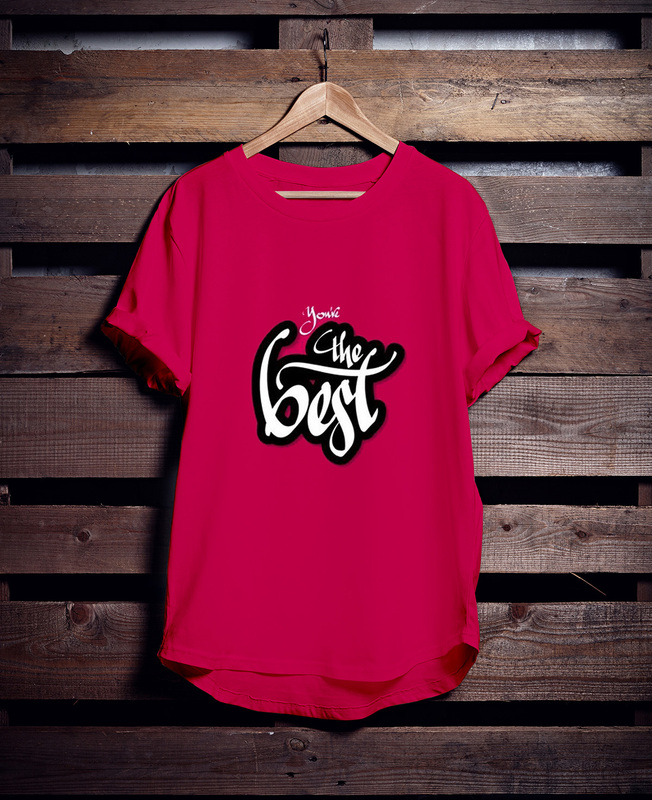 Feel free to download and stay cool.